Society is facing an approaching global talent shortage as the job market struggles to keep up with the ever-increasing prevalence of technology. Tech companies play an important role in promoting interest in STEM (science, technology, engineering and mathematics) among school-aged children, the workforce of the future. “We’re All Nerds Now,” reads a New York Times article headline from back in 2014. “Never before has the boundary between geek culture and mainstream culture been so porous,” they continue. This is certainly still true today, perhaps even more so. The days of being considered socially awkward or even inferior as a nerd are over. Being a nerd is, frankly, cool. 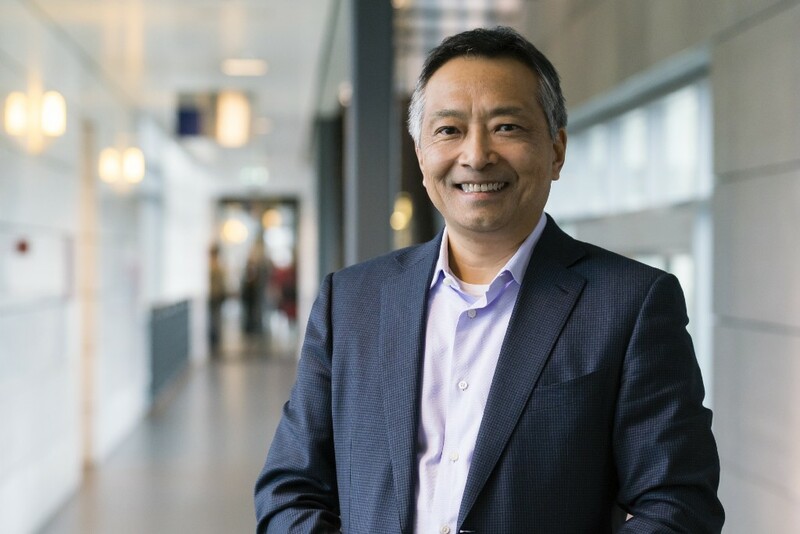 Software is what makes ASML’s hardware work. To us, software solutions are pure ‘digital gold’, and recently, we proved it. 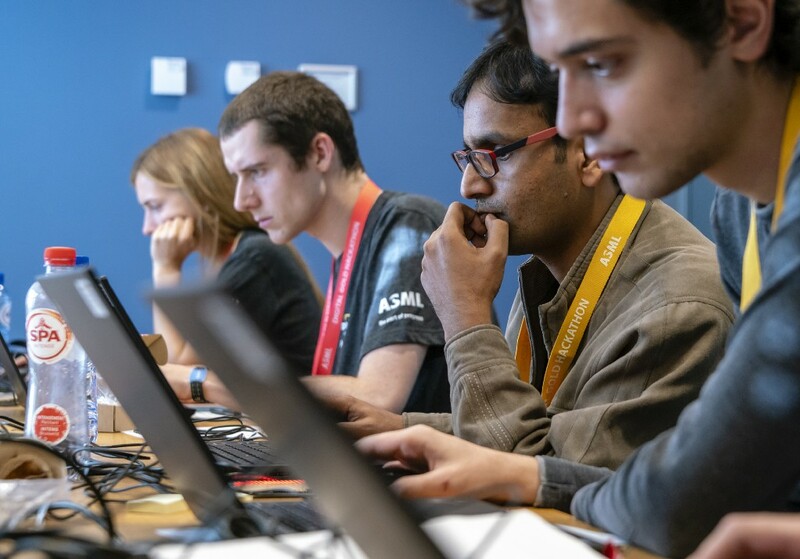 Earlier this month we brought 37 software developers of 24 different nationalities to our headquarters in Veldhoven to participate in ASML’s first hackathon. The hackathon participants were winners of a coding challenge that ASML issued in August in collaboration with the tech platform Codility. In total, 1,295 people participated in the challenge. 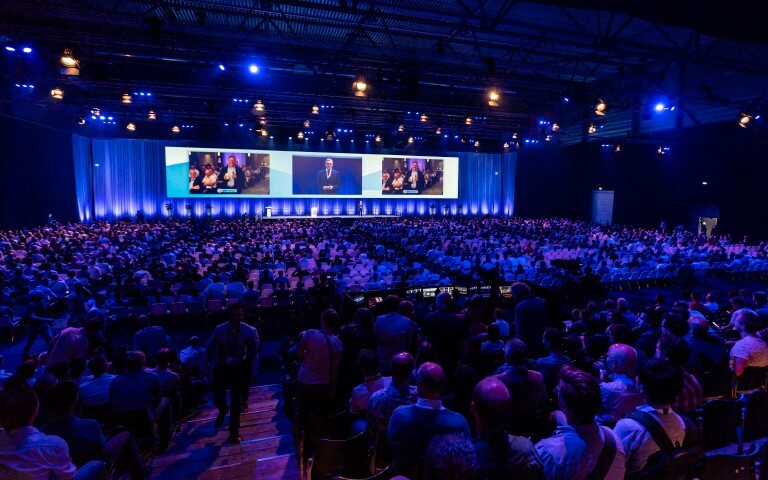 The prize: A trip to the Netherlands to participate in a two-day hackathon at our headquarters in Veldhoven. ASML’s lithography machines are used to create microchips on the nanometer scale (that’s a millionth of a millimeter), which in turn enables electronic devices to become cheaper, faster and more powerful. 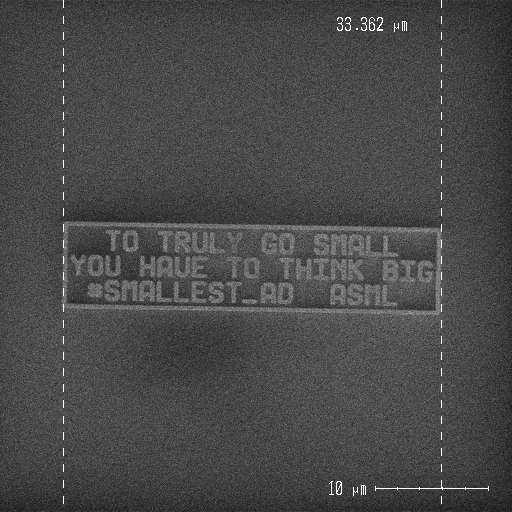 So, it may come as little surprise that ASML has set the GUINNESS WORLD RECORDS™ title for the world’s smallest advertisement, created with one of our lithography machines. The world’s smallest advertisement has a surface area of 258 micrometers squared, measuring just 33.27 micrometers x 7.76 micrometers. It would easily be covered by a single strand of human hair, which are about 75 micrometers wide (one micrometer equals a thousandth of a millimeter). The European Patent Office (EPO) recently recognized the groundbreaking R&D undertaken by ASML and its partners over the past 20 years. This article reflects on some of the most notable highlights and one extra-special ‘eureka moment’. Recognition of the innovation came in the form of the European Inventor Award , Popular Prize 2018. It was presented by the EPO to the two main EUV team leaders at ASML, physicist Vadim Banine and engineer Erik Loopstra. 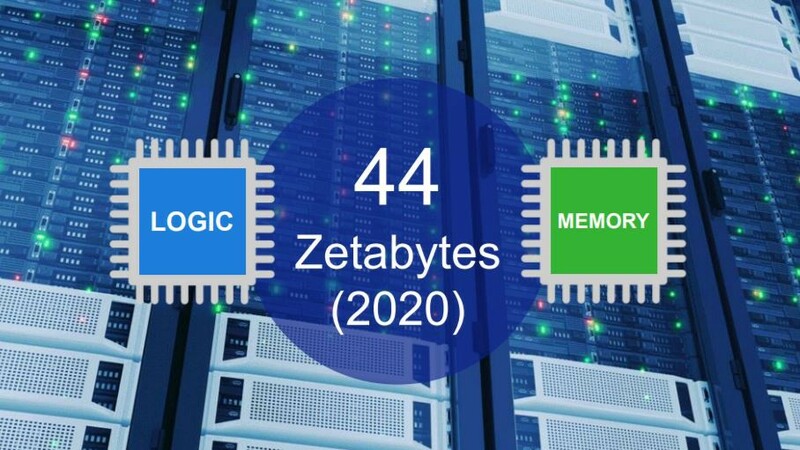 The technology of EUV (extreme ultraviolet) lithography is central to the next generation of systems that will be used to manufacture tomorrow’s microchips, and it represents a major advance in the continued miniaturization of these essential components. If the prospect of becoming a manager doesn’t make you excited, don’t worry; there are other ways to advance your career. At ASML, people can steer clear of the ‘managerial’ track and choose the ‘expert’ or ‘project lead’ tracks instead. 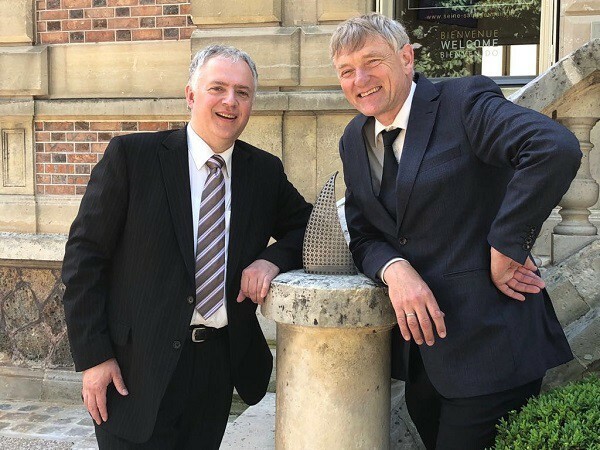 In this article, we highlight our two most recent ASML Fellows, a title awarded to experts in our R&D department who have made outstanding contributions to our technology. Take a look at our technical job opportunities at www.workingatasml.com . Moving forward in your career doesn’t always have to mean becoming a manager. Back in 2012, the Harvard Business Review published an article entitled “ Your Career Needs to Be Horizontal ”, which pointed out the fact that even then, though society has moved away from the traditional ‘career ladder’, most of us still assume that career success is vertical. Think you can get away with merely having great ‘hard’ skills in a technical job? Think again. The evidence is adding up: soft skills are becoming increasingly important in the workplace. Thanks to accelerating technology, tasks that require hard skills are declining, making soft skills key differentiators for job candidates. Oxbridge Academy, a South African-based online college even goes so far as to claim that hard skills are useless without soft skills . “While [technical skills] are the skills you’ll list on your CV, today’s employers seek more than this,” they explain. Another article relates, “It won’t matter how well you understand CSS or can fix a pipe if no one can relate to you”. In a 2017 report , Deloitte Access Economics predicted that “soft skill intensive occupations will account for two-thirds of all jobs by 2030, compared to half of all jobs in 2000. The number of jobs in soft-skill intensive occupations is expected to grow at 2.5 times the rate of jobs in other occupations.” They cited technology, globalization, and demographic shifts that will change how businesses compete as reasons for this increase. High honor conferred to Anthony Yen, as one of many achievements in a long career driven toward realizing the volume introduction of EUV lithography; important lessons for eager engineering graduates looking to chart a path toward success The first ASML executive to earn the prestigious title of IEEE Fellow, Anthony (Tony) Yen spent more than 30 years driving toward the creation of ever-smaller integrated circuits. ASML’s decade-long, dogged pursuit of EUV as the next-generation lithography technology was vindicated in early 2017, when ASML reported customers had placed big batches of orders for EUV systems. 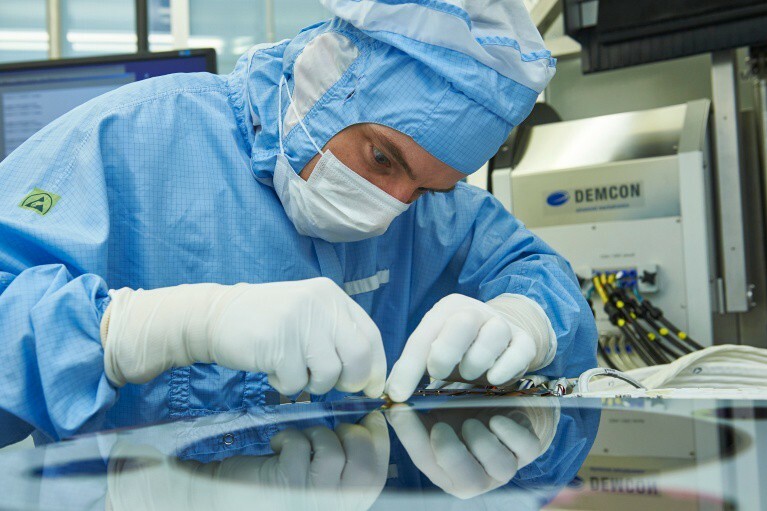 Billions of euros worth of orders for EUV systems silenced the skeptics who for years had claimed EUV would never be used to manufacture chips.